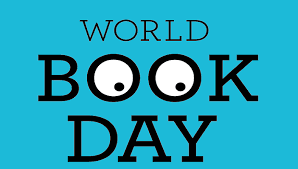 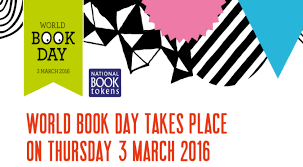 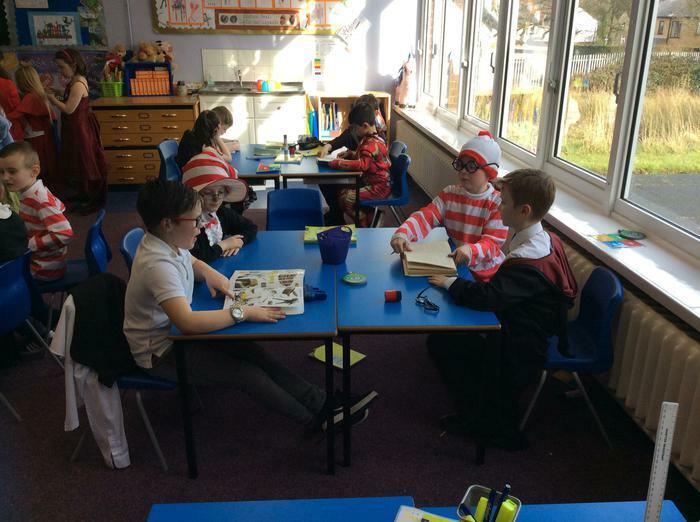 World Book Day 2016 was again well celebrated at our school. 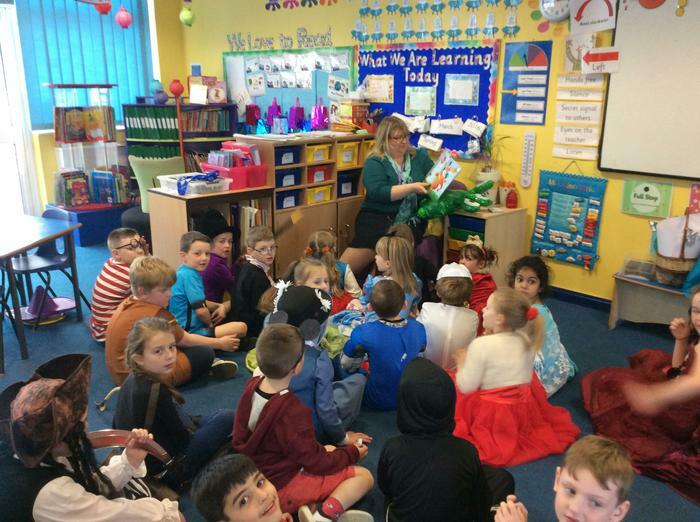 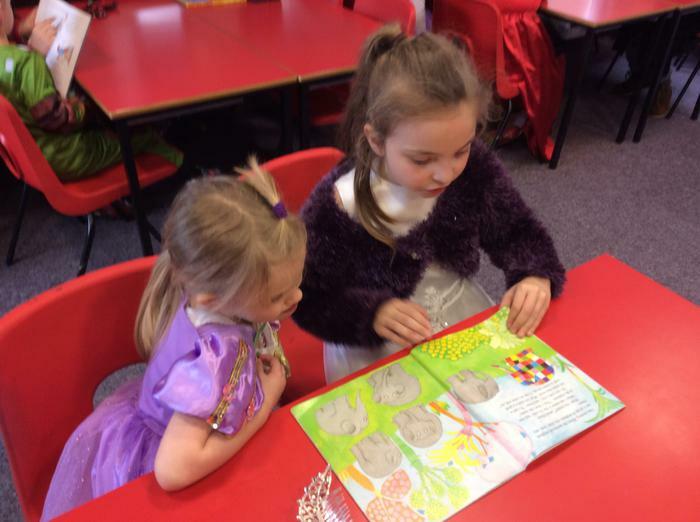 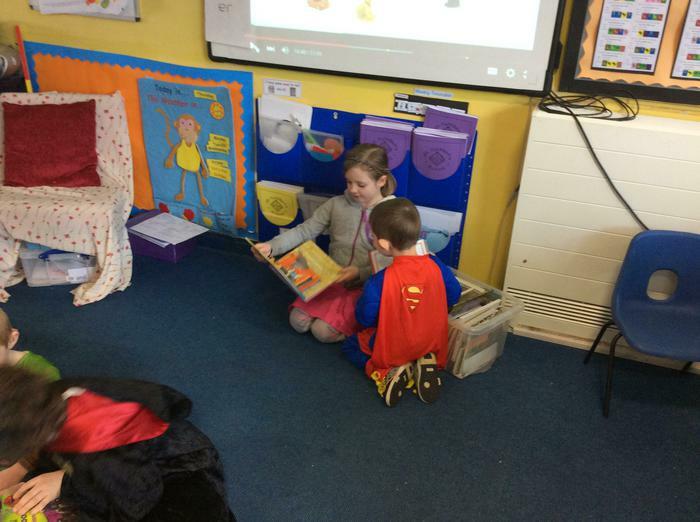 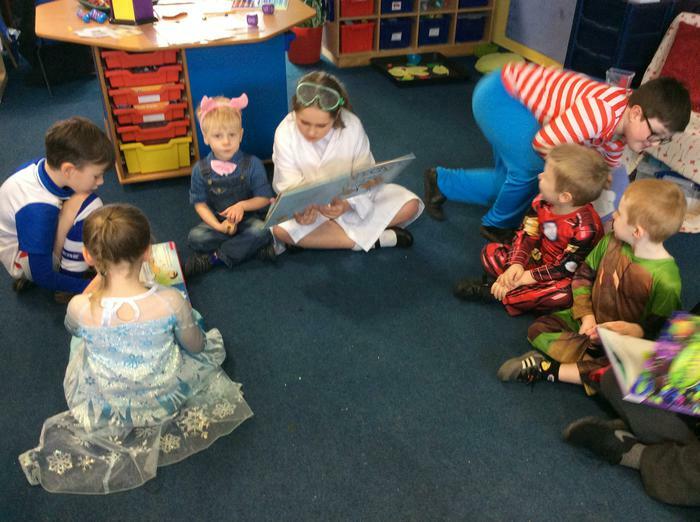 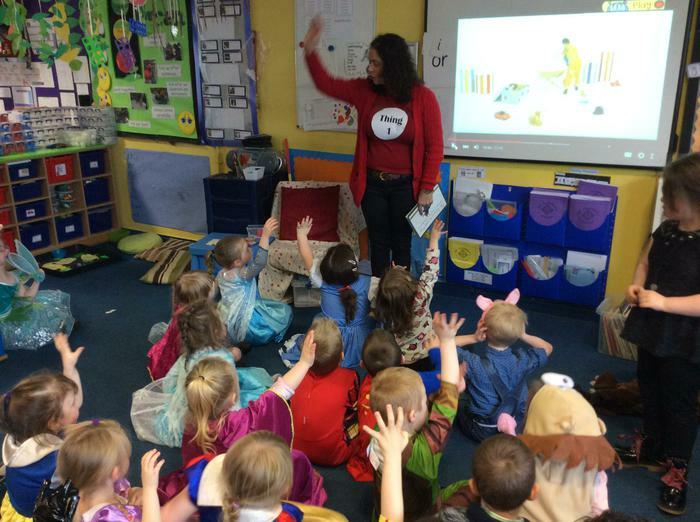 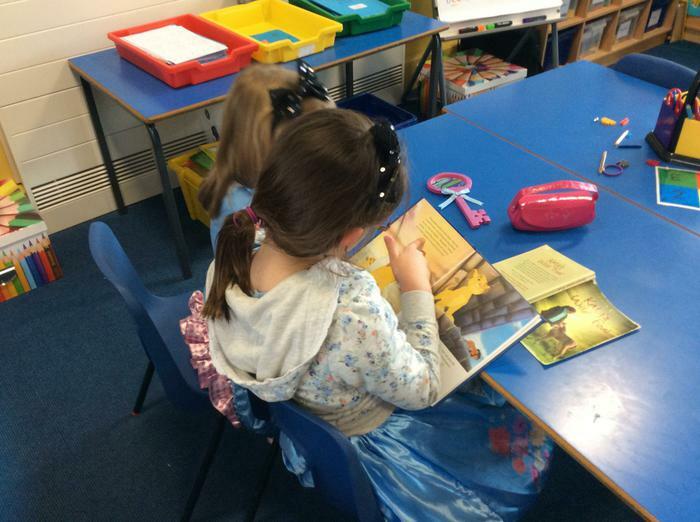 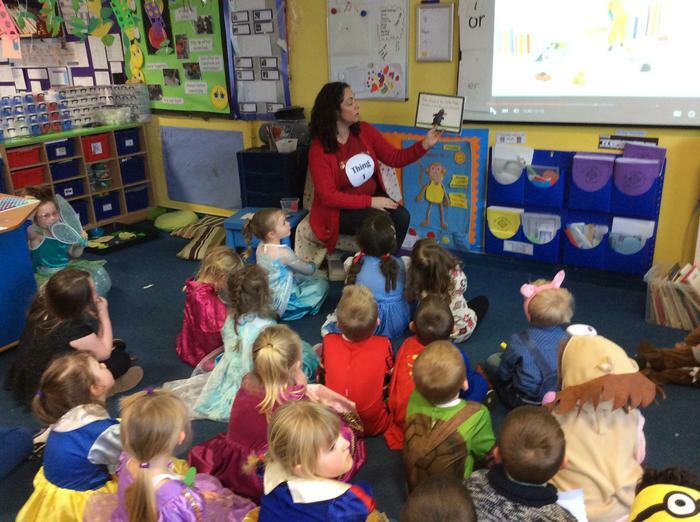 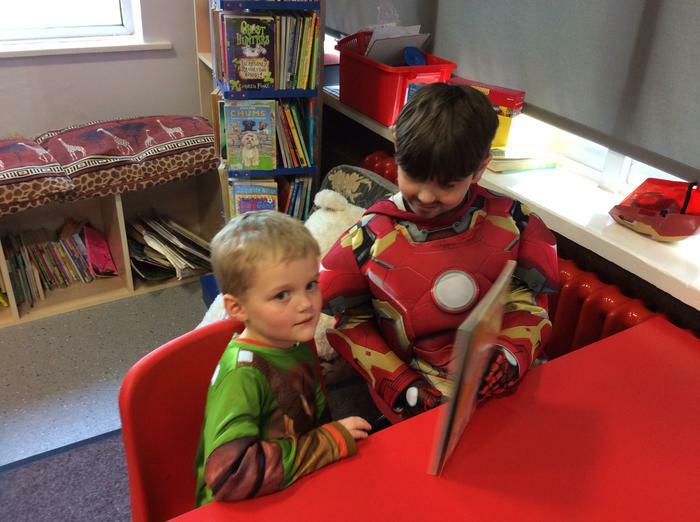 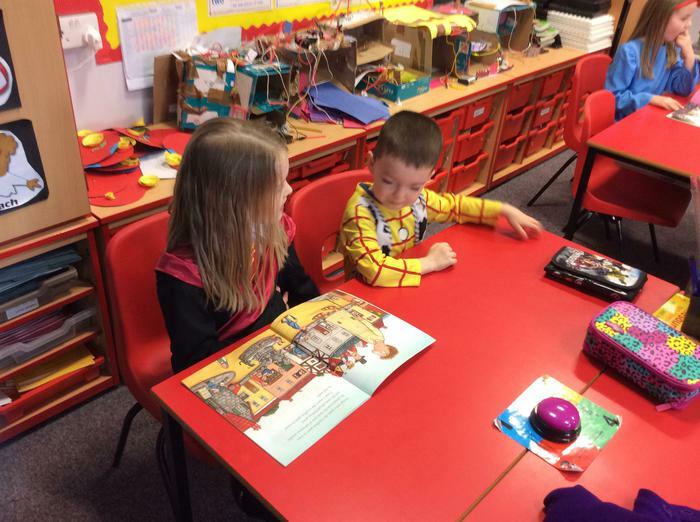 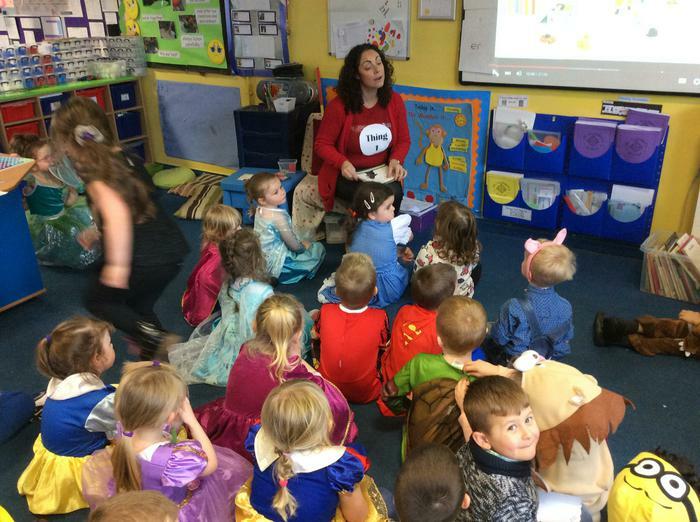 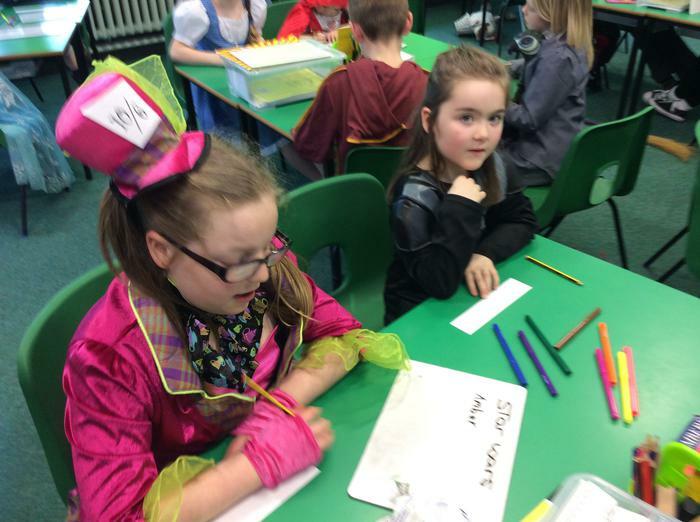 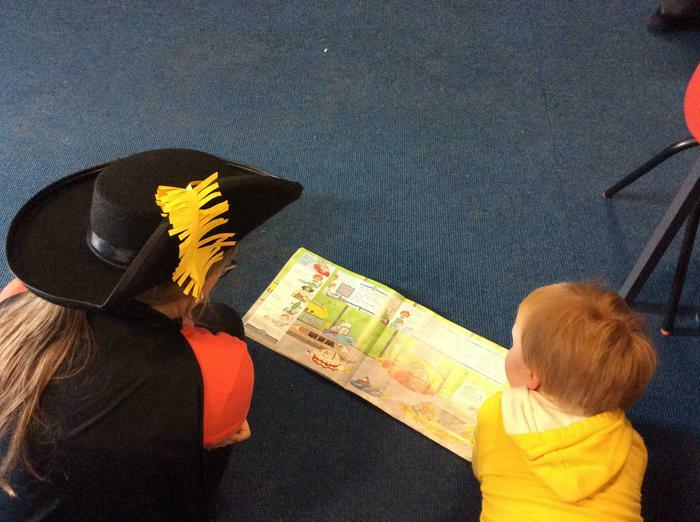 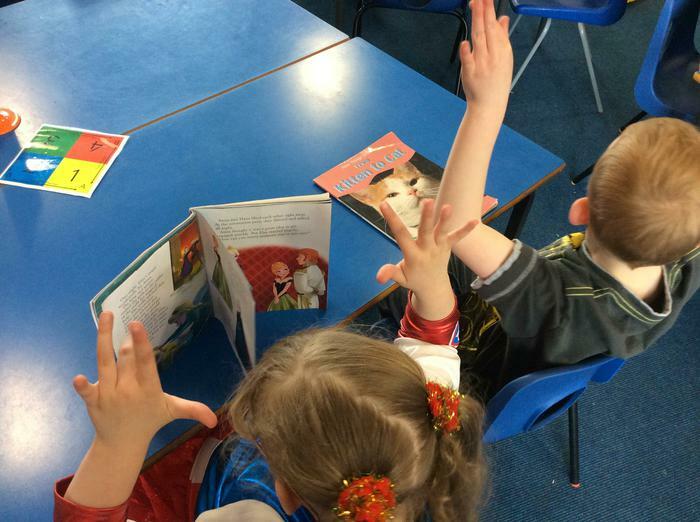 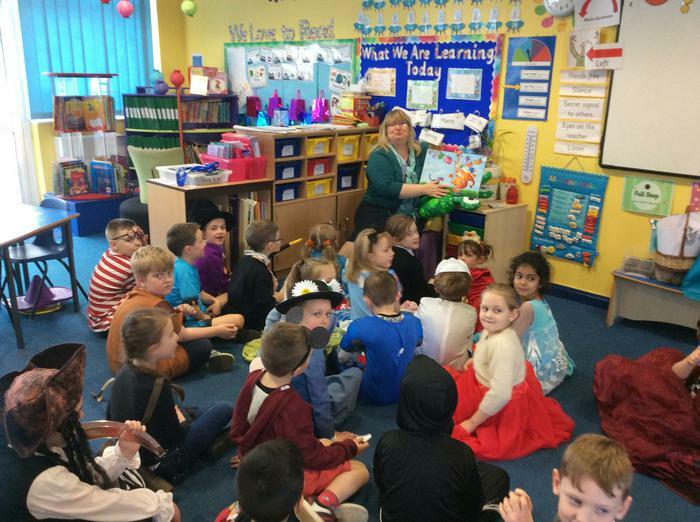 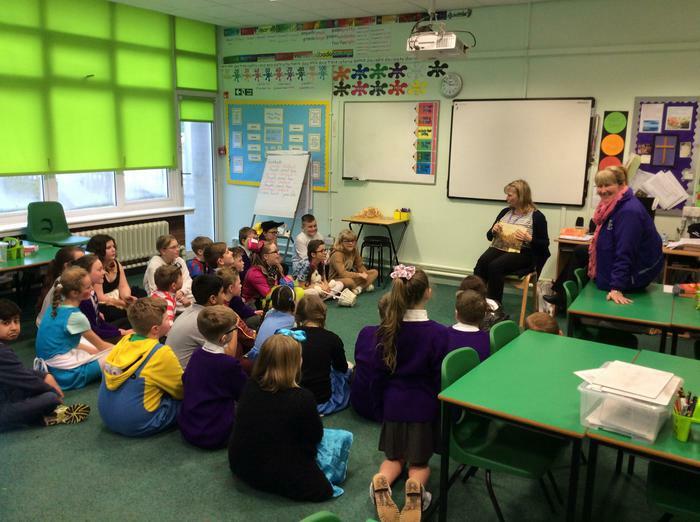 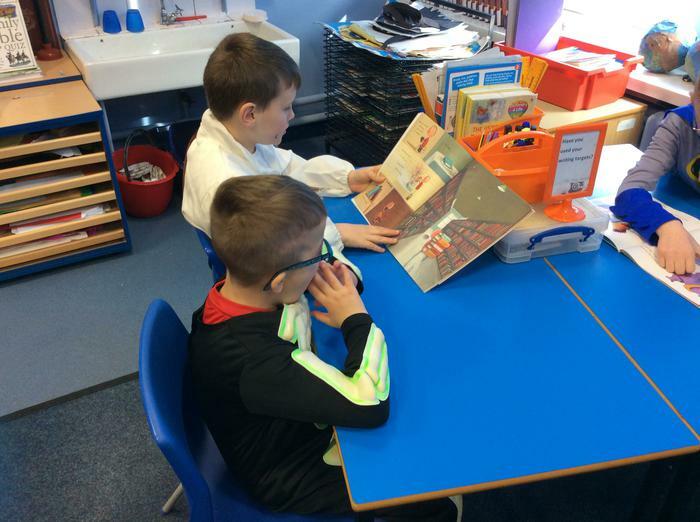 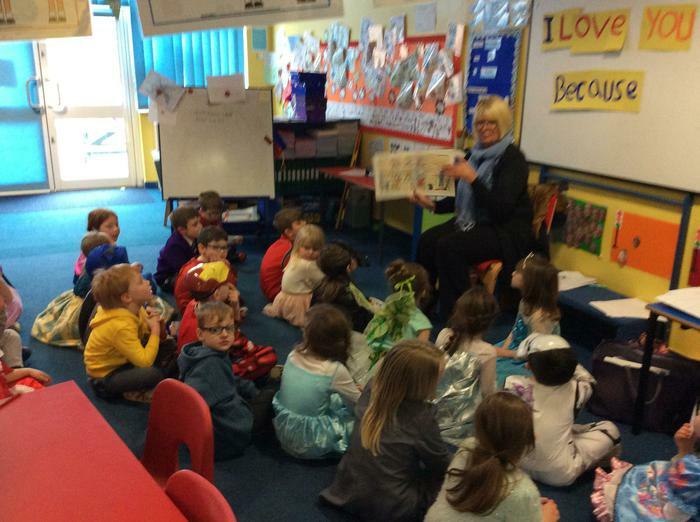 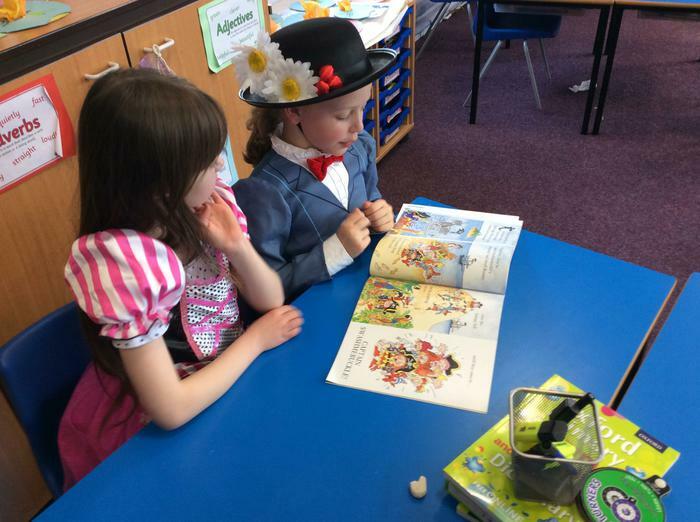 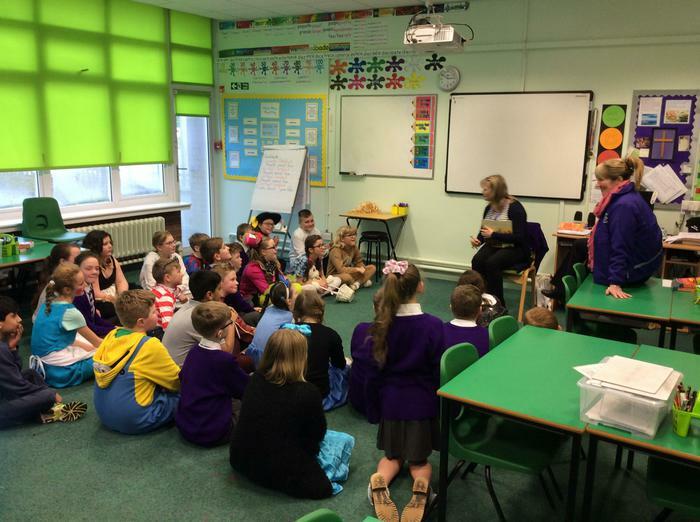 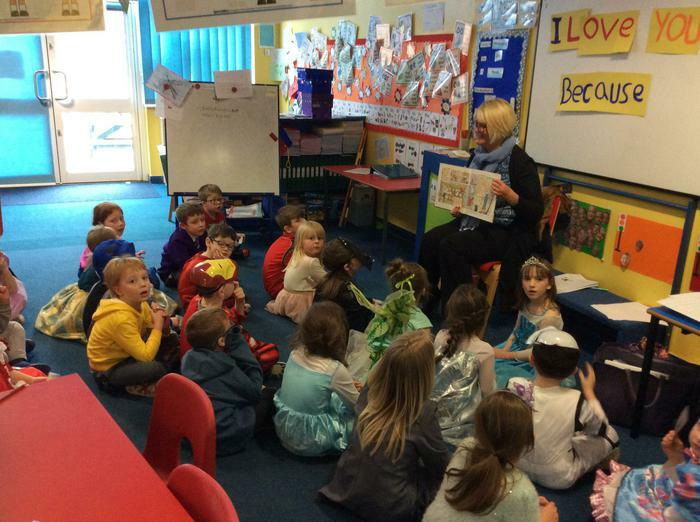 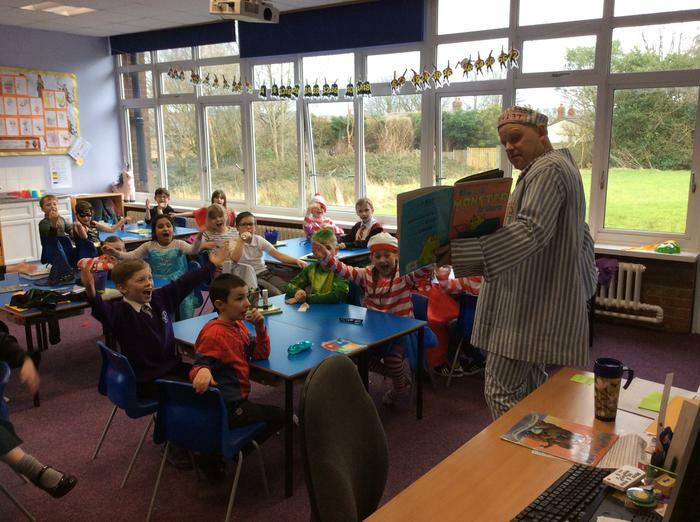 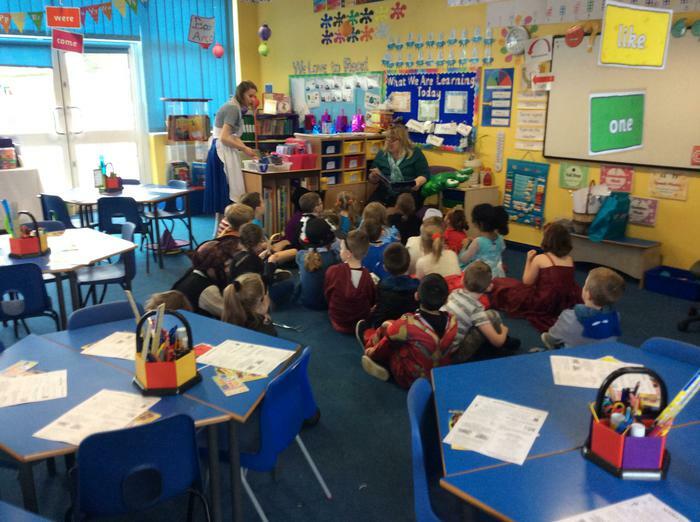 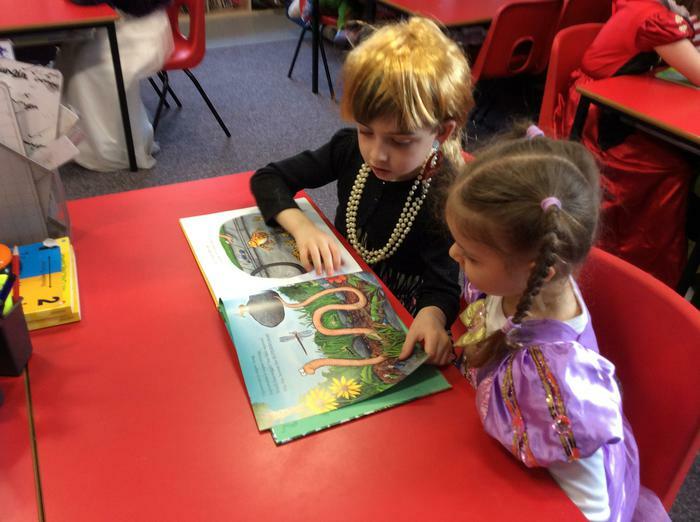 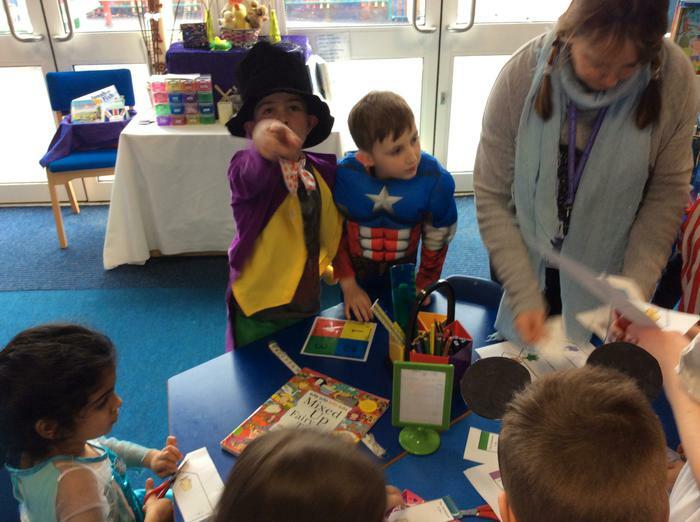 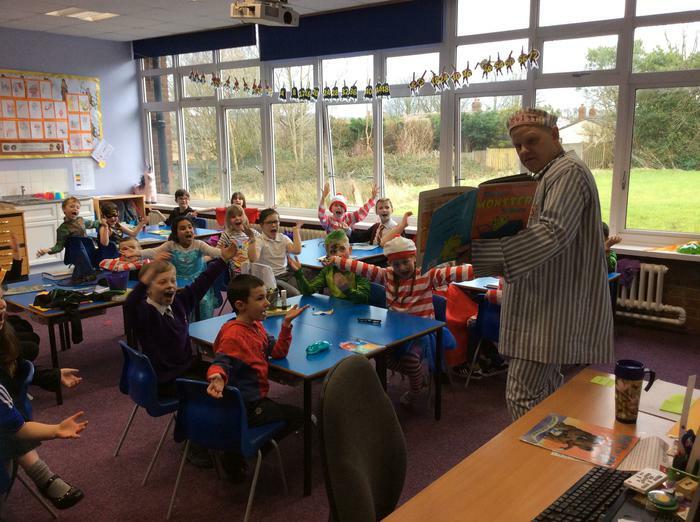 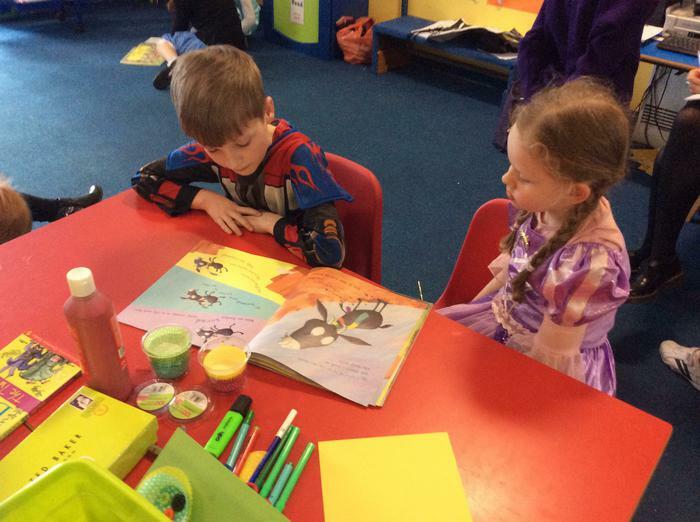 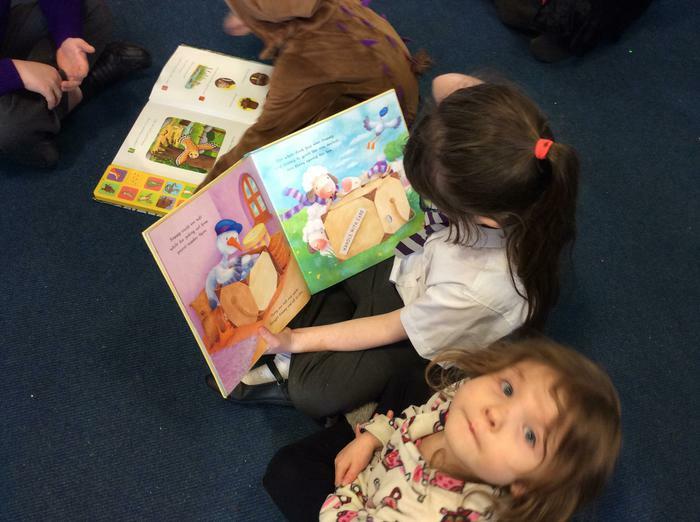 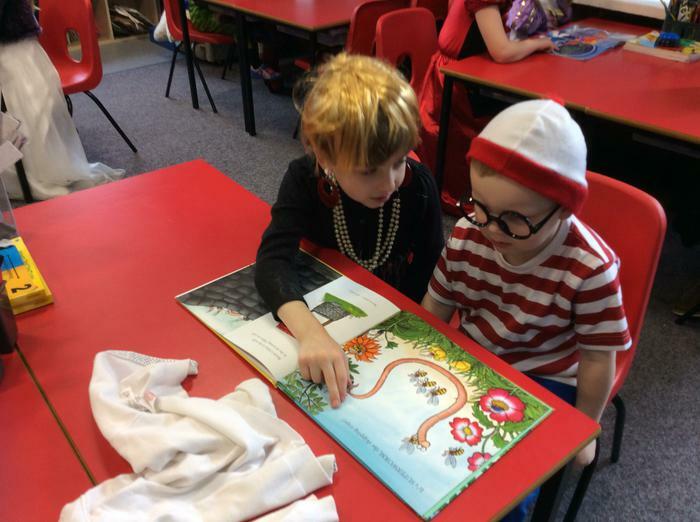 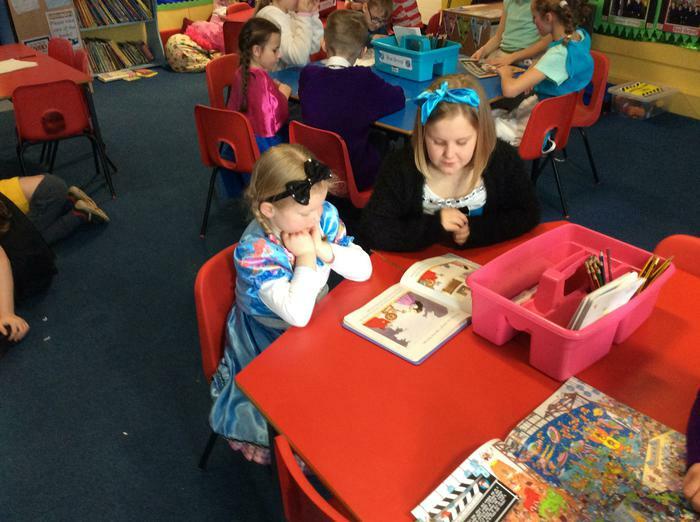 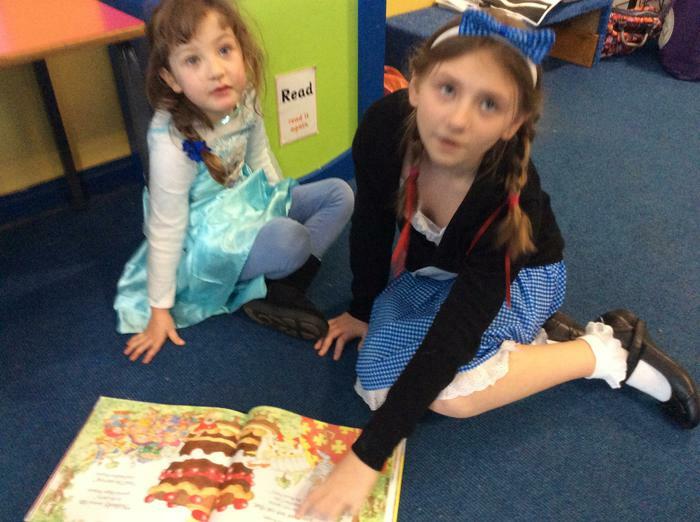 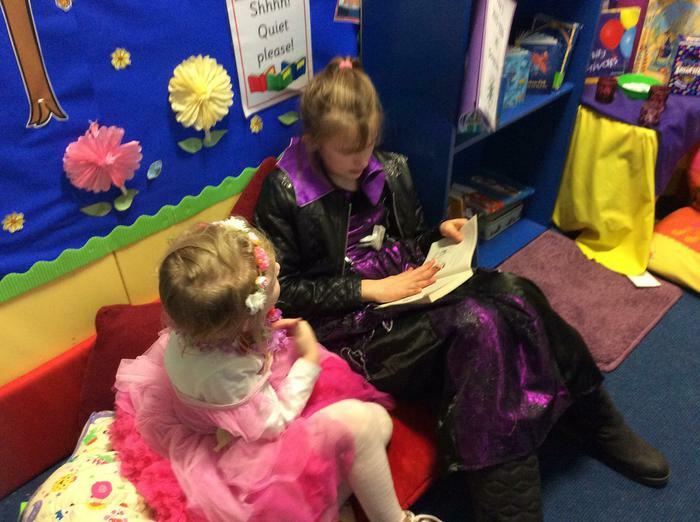 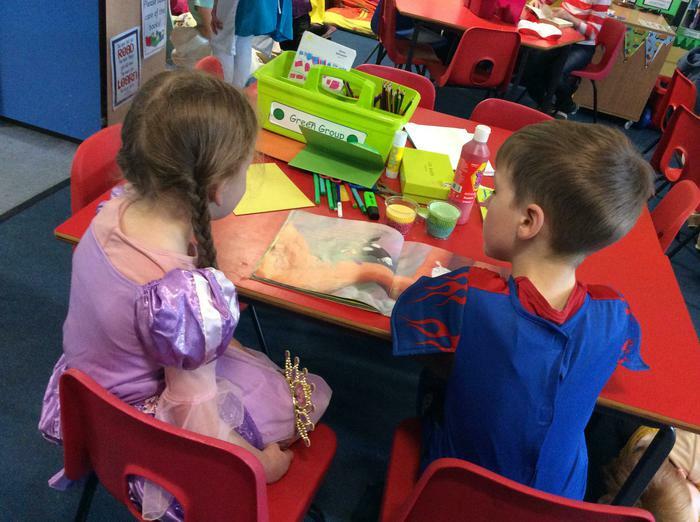 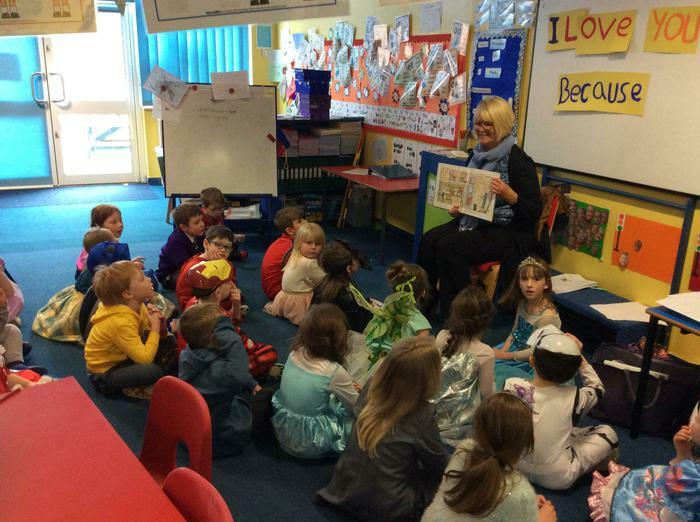 We had great fun dressing up as our favourite book characters and spent time reading to children from other classes. 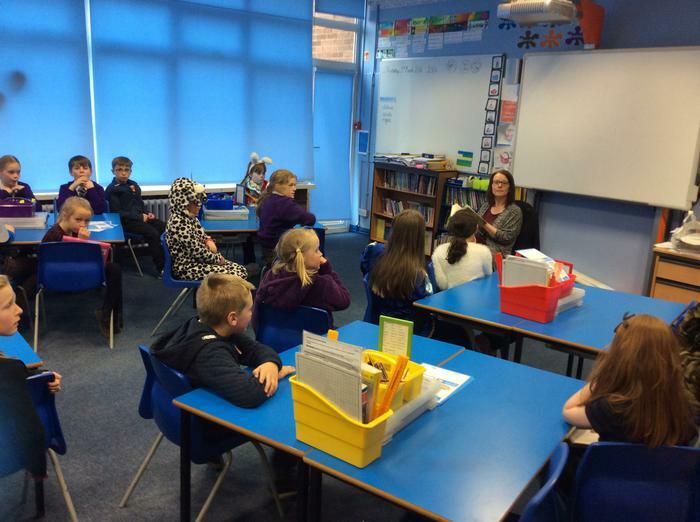 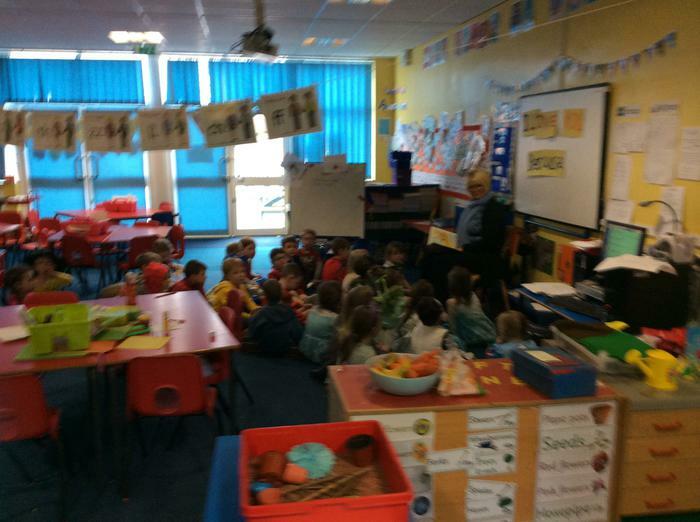 We were also visited by a different teacher from around our school who shared with us their favourite story. 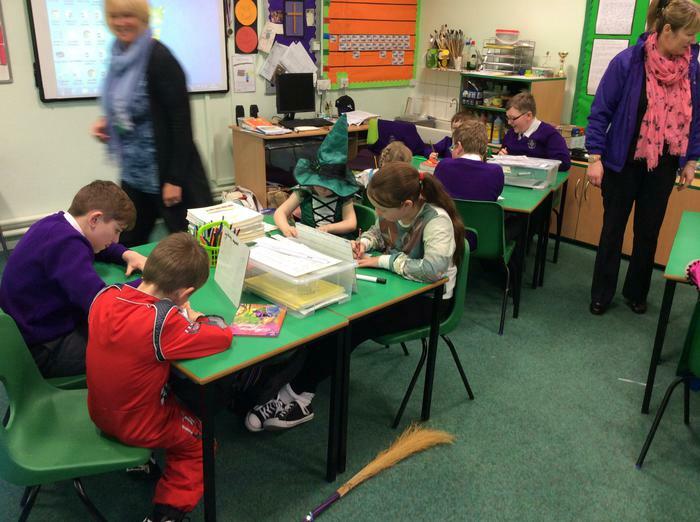 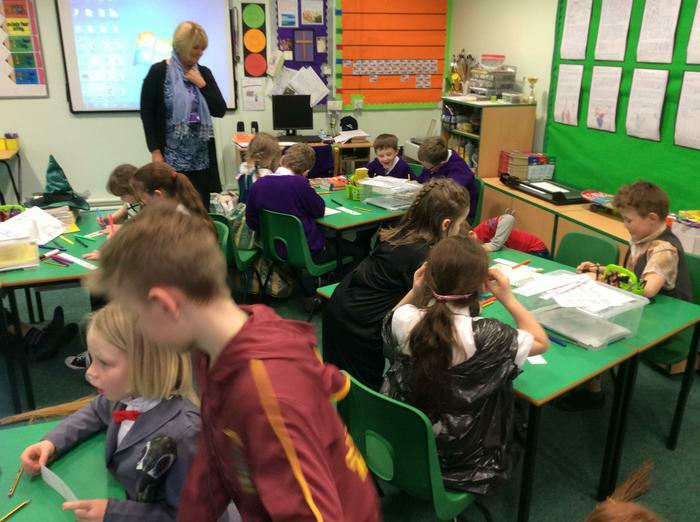 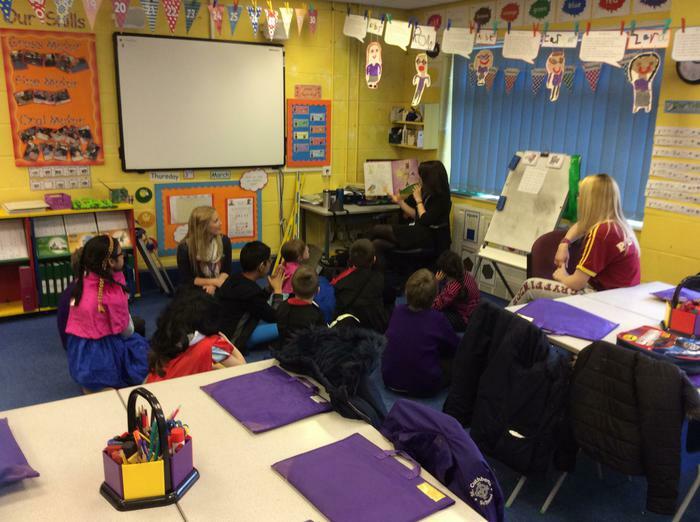 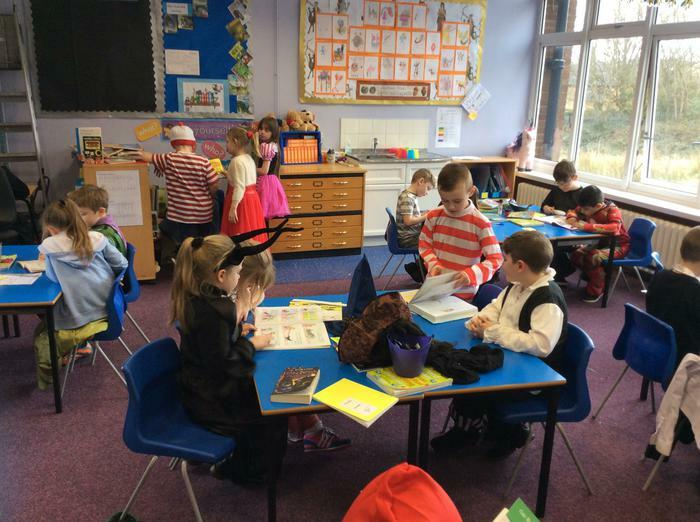 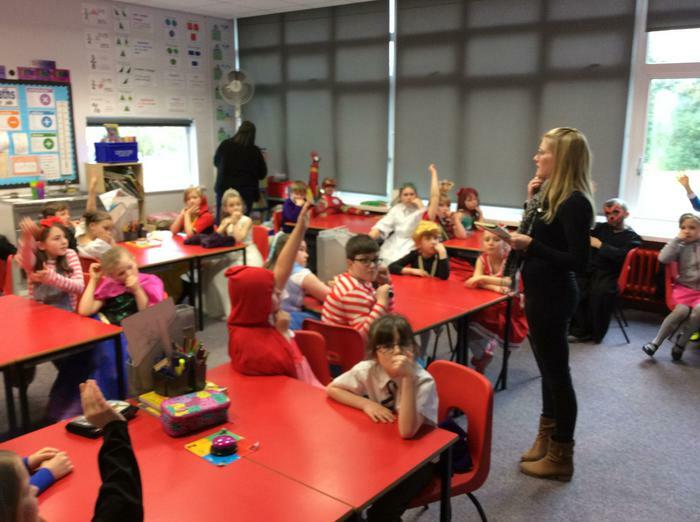 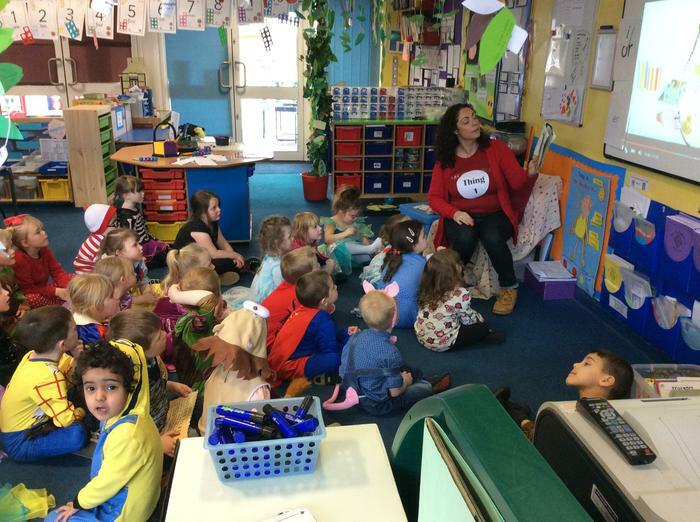 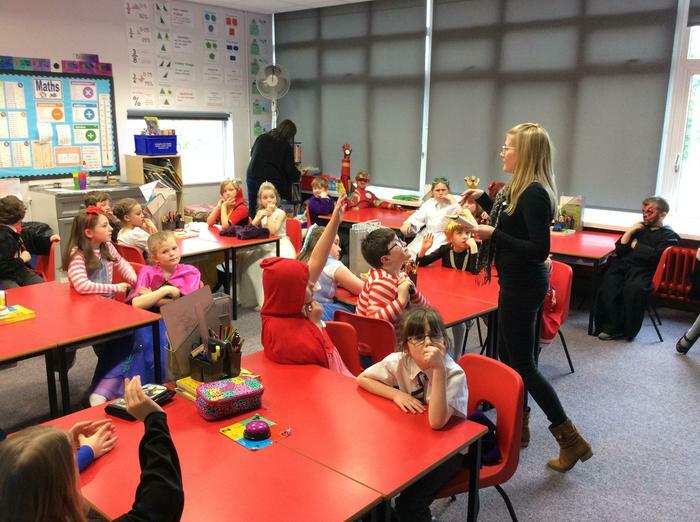 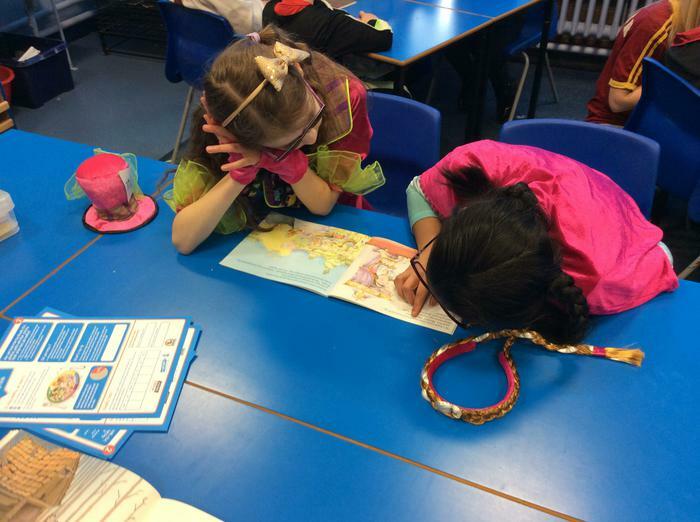 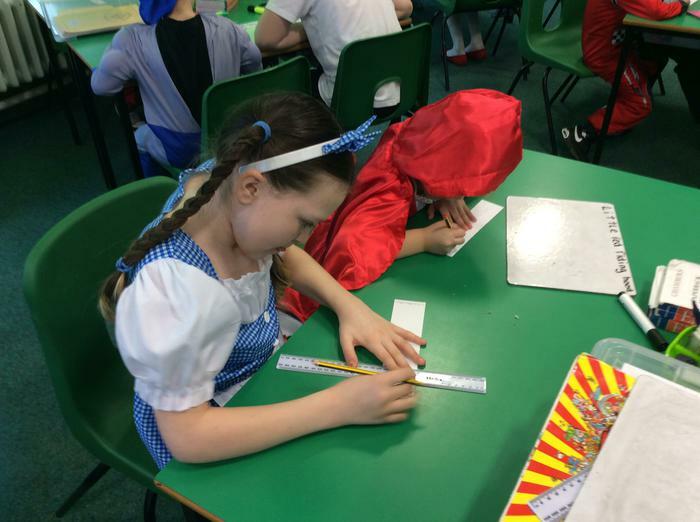 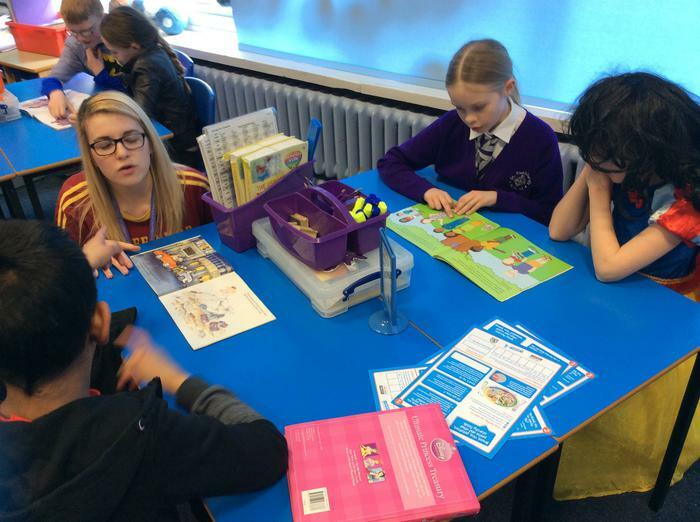 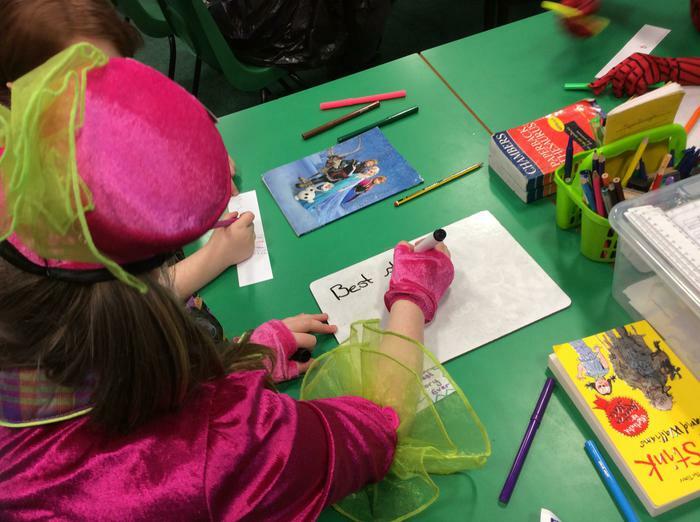 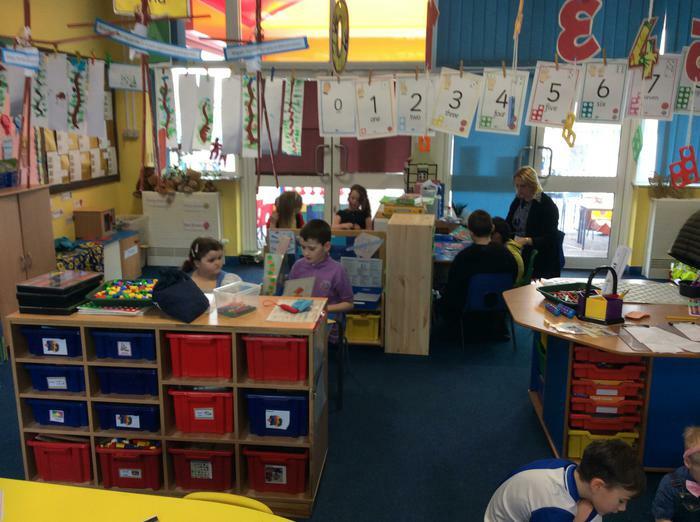 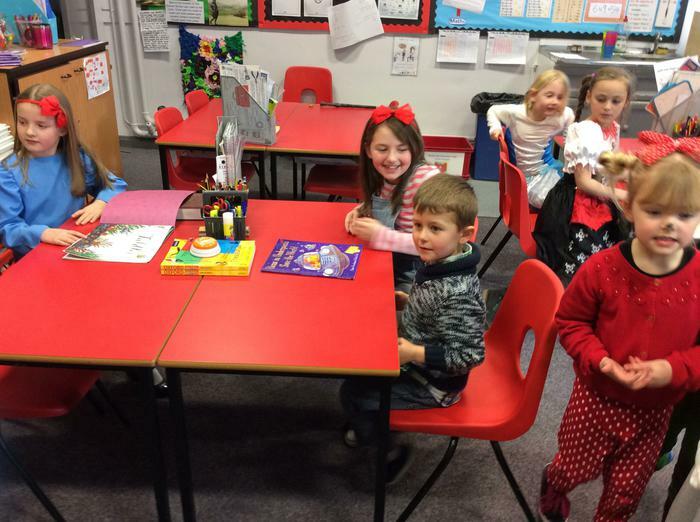 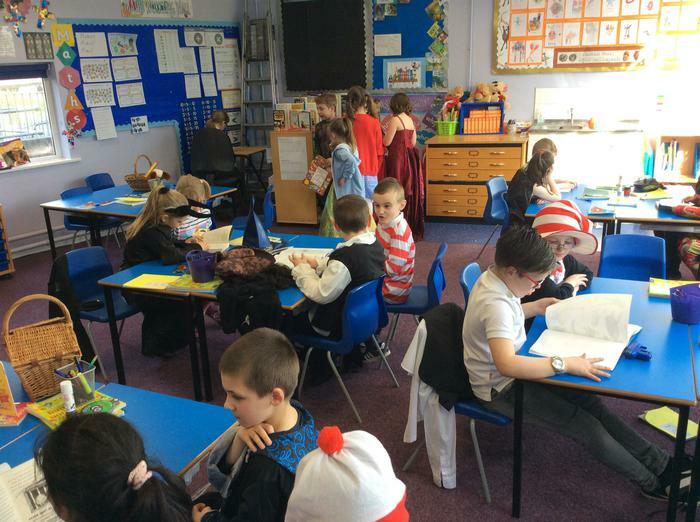 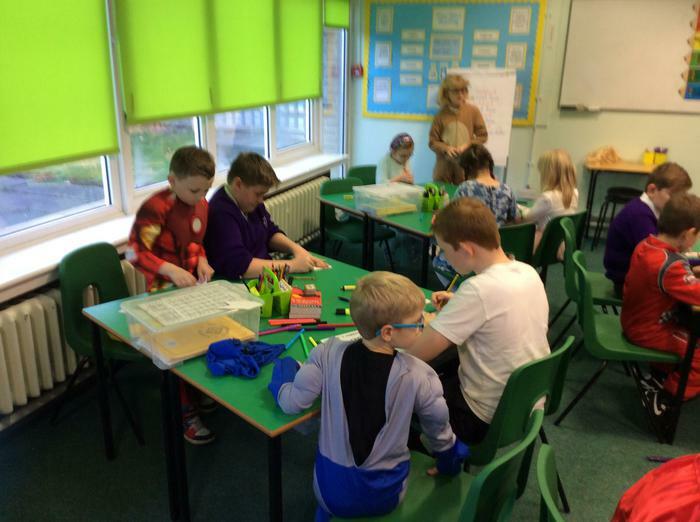 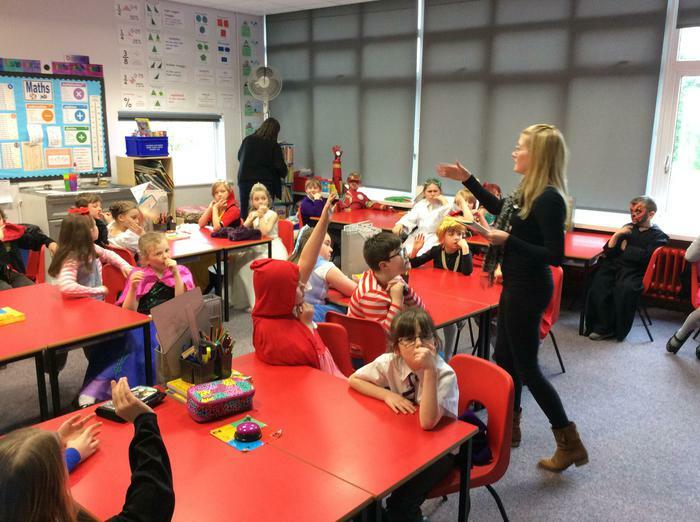 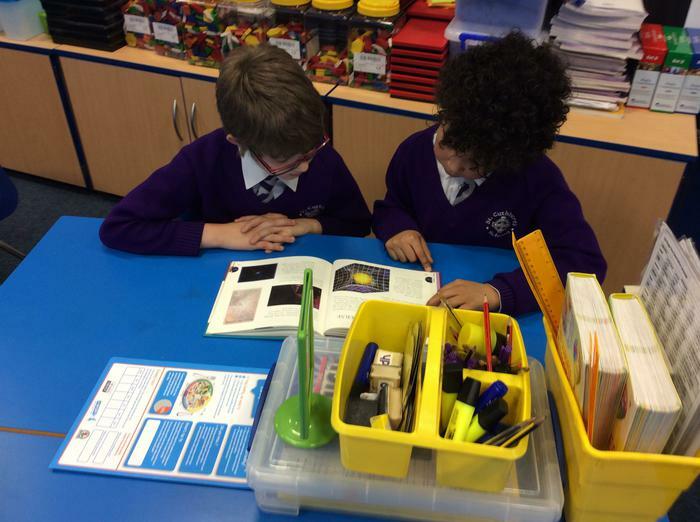 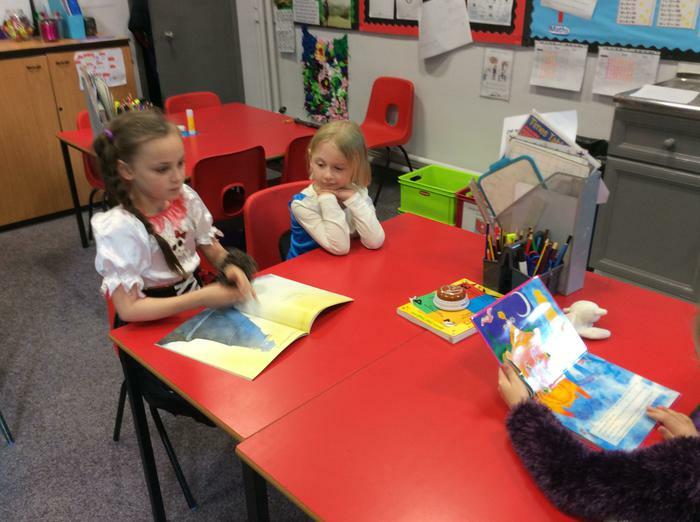 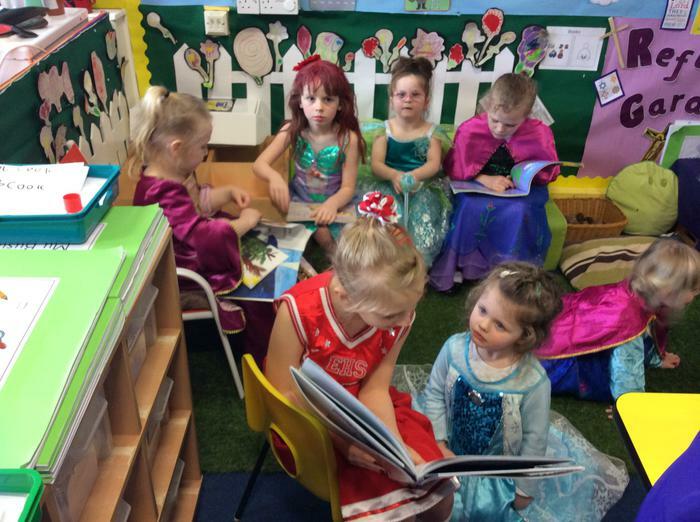 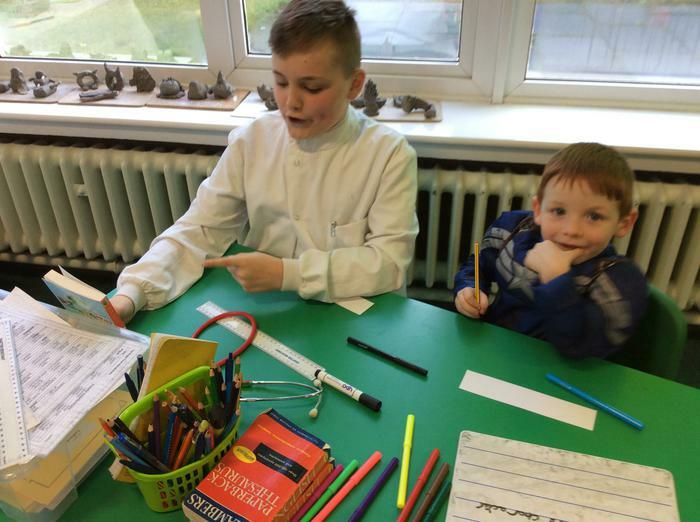 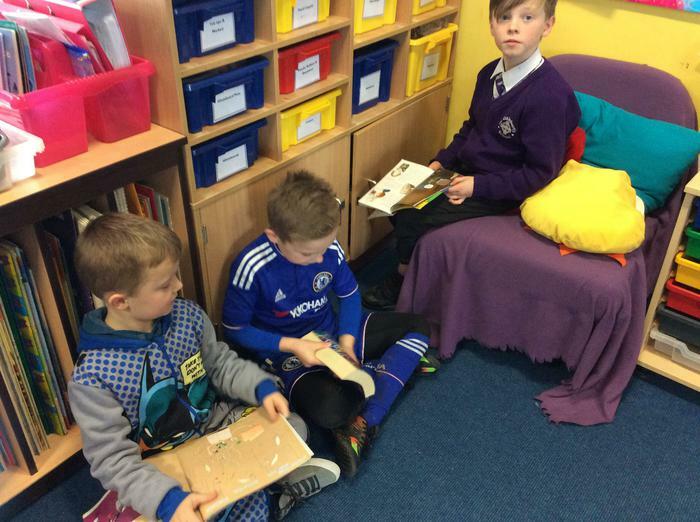 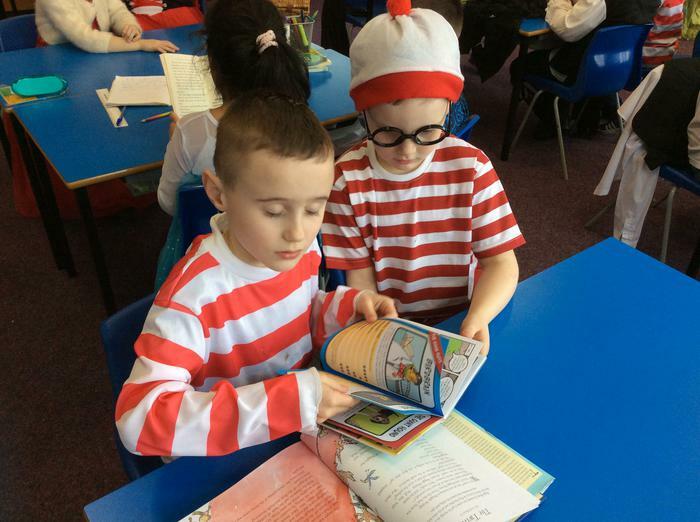 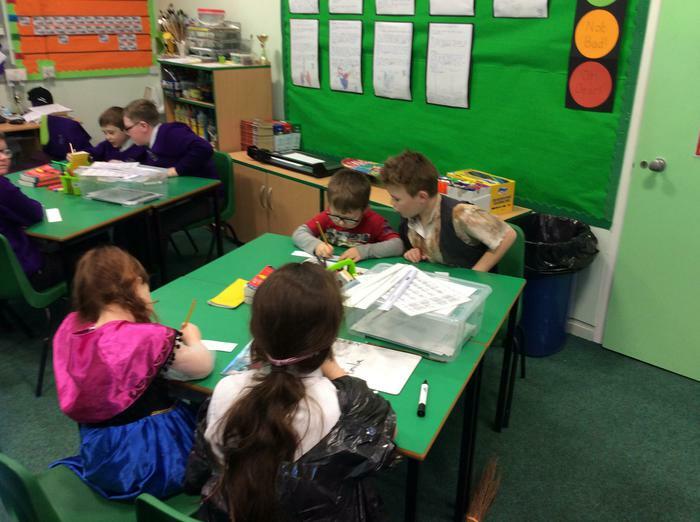 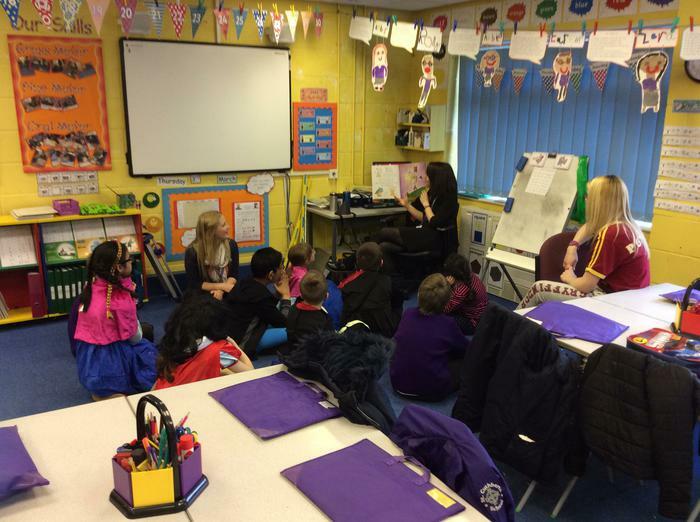 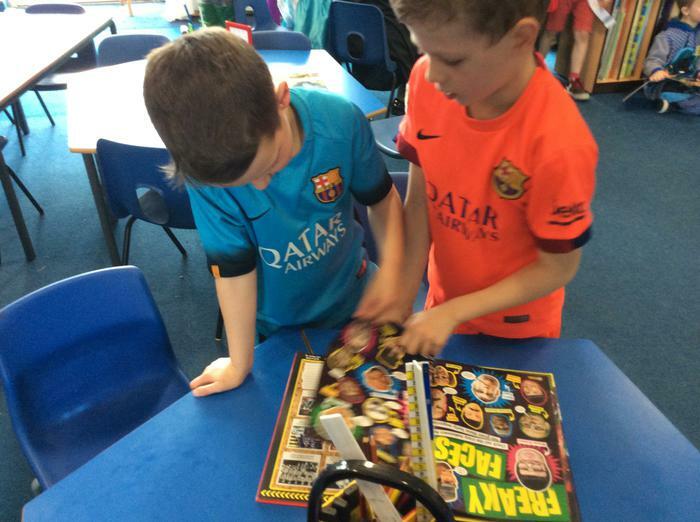 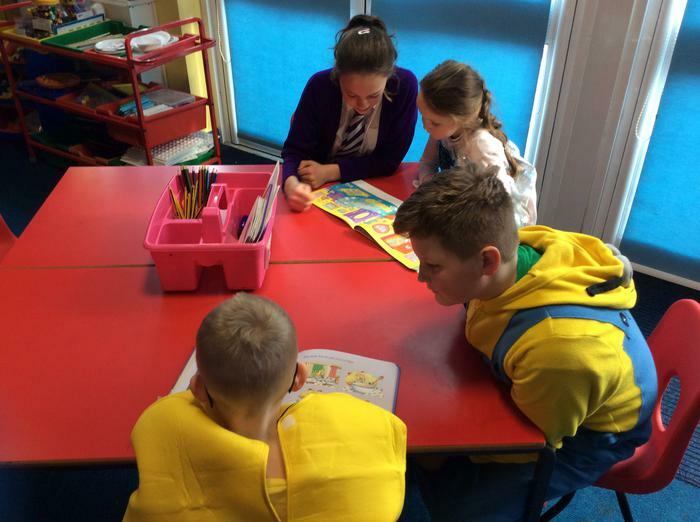 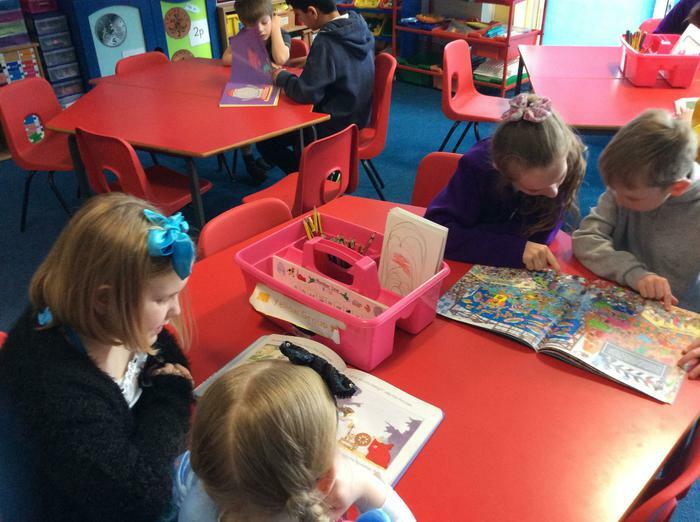 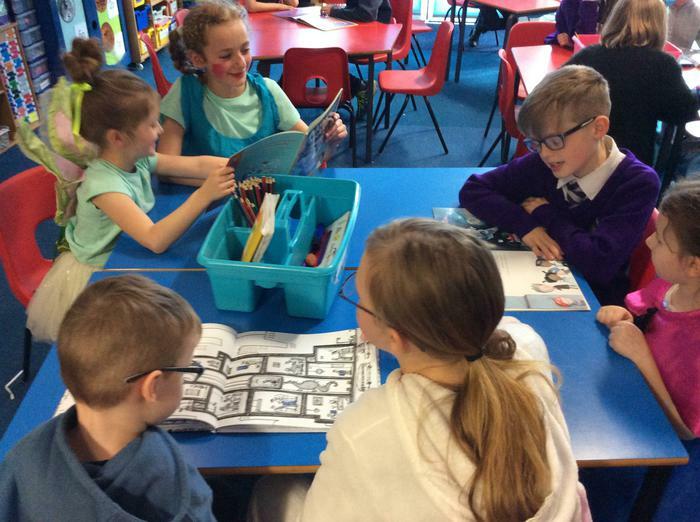 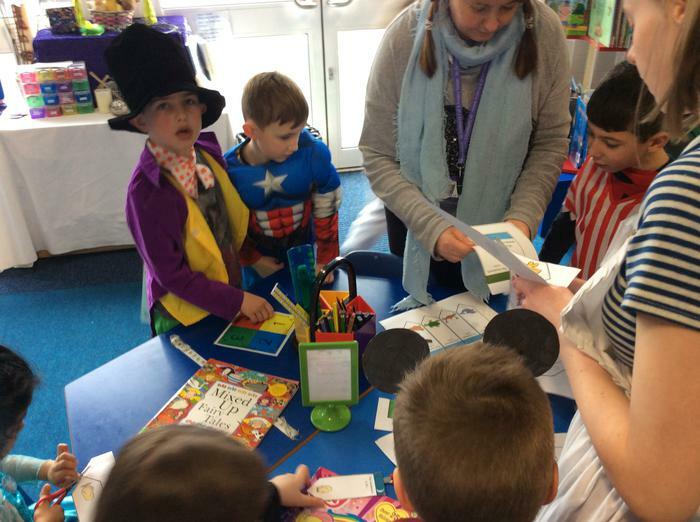 World Book Day in action.